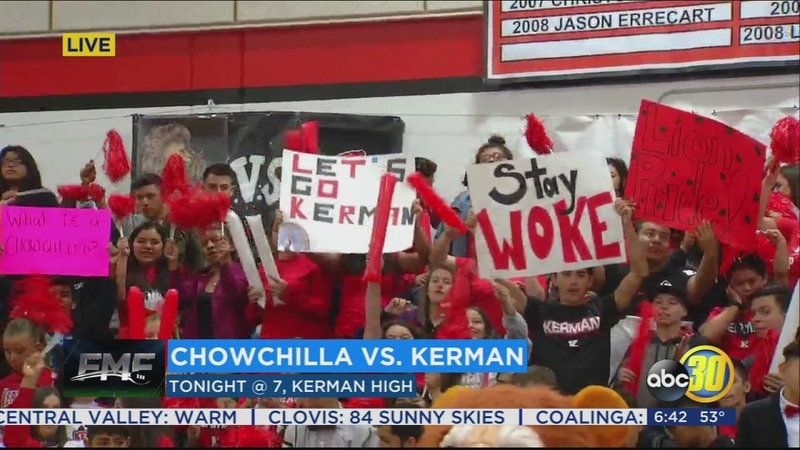 Kerman High School getting ready to take on Chowchilla tonight. Excitement is in the air and the crowd is already getting pumped up. 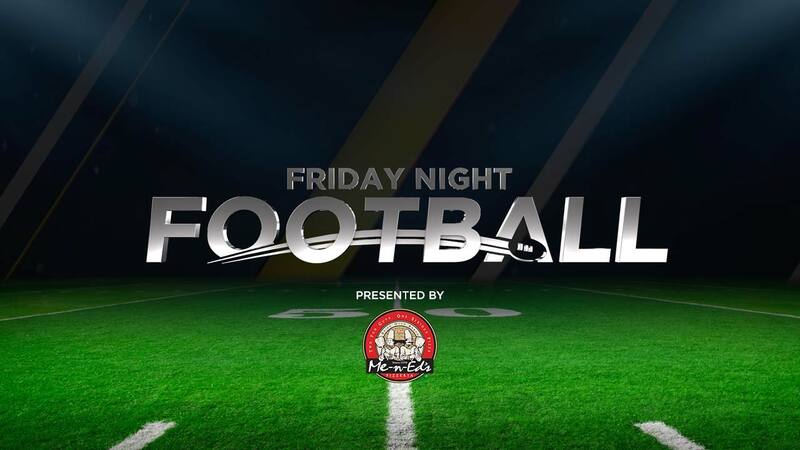 Friday morning we were in the Lion's den where they were gearing up for their homecoming game against Chowchilla.